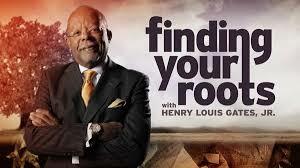 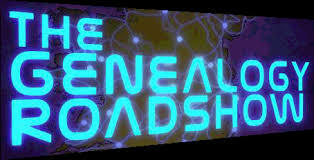 I know that many of you have been missing your “tv” fix as far as genealogy and family history shows! 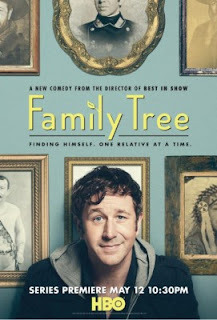 Well, Megan Smolenyak has posted this article on the Huffington Post, HBO's Family Tree First of Four Genealogy Series to Air in U.S..
Are you looking forward to one or all of these shows? 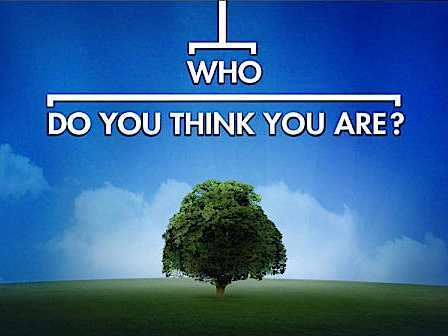 Is there a different type of genealogy and family history show you would like to see?